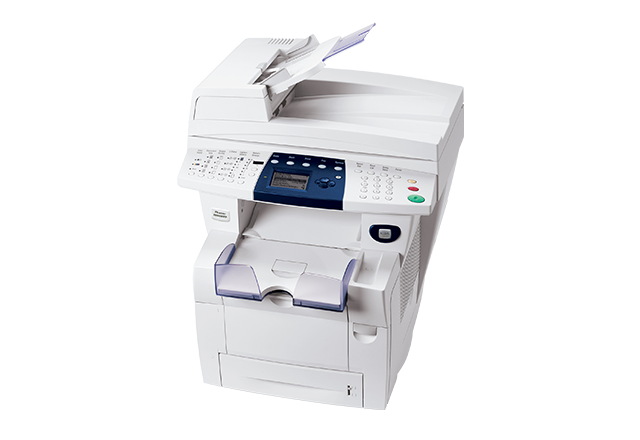 Mobile users print to virtually any device with one universal printer driver. Xerox-proprietary solid ink technology received the 2011 BERTL's Best award for Best Eco-Friendly Ink Technology. 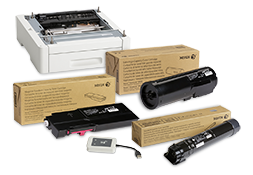 With solid ink's cartridge-free design and minimal packaging, there is less to manufacture, no empty toner cartridges to dispose of or recycle, and less storage space required than comparable laser devices. 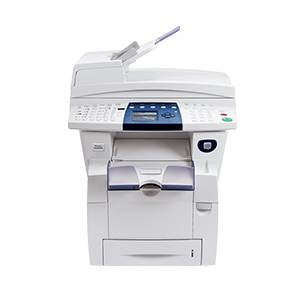 In fact, solid ink printers and multifunction printers produce 90 percent less waste during use than comparable laser devices. An Editor's Choice award (four-and-a-half out of five rating) was given to the Phaser 8860 solid ink color printer by PC Magazine.